Master Gardener Lawn Care is not like other lawn care companies. 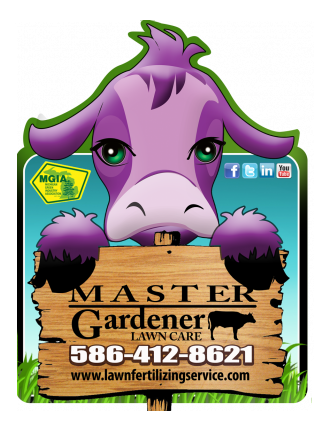 Why does Master Gardener Lawn Care, a lawn fertilizing company, display a purple cow on its home page and not a house with a perfect lawn like all our competitors home pages? Why, because Master Gardener Lawn Care is not like other lawn care companies. And…Our customers’ lawns are not like our competitors lawns. Master Gardener Lawn Care customers’ lawns are REMARKABLE! As is Master Gardener Lawn Care in Macomb County, MI a REMARKABLE company! 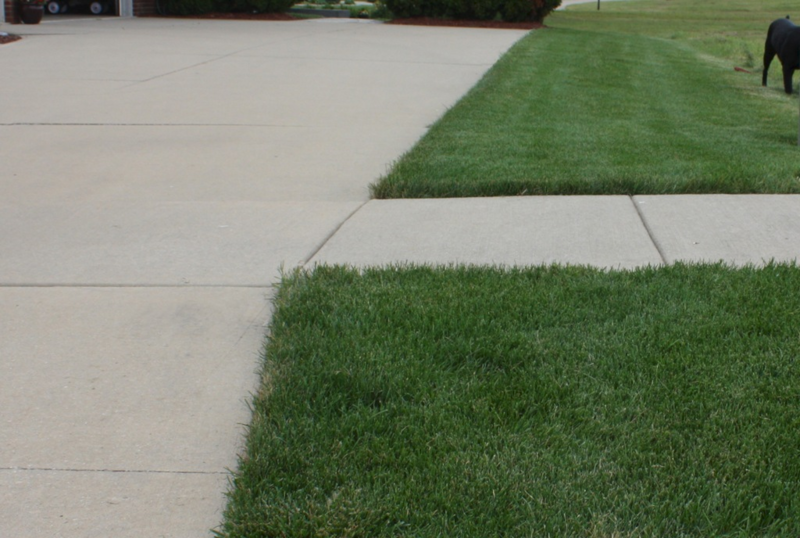 At Master Gardener Lawn Care we believe that being a very good fertilizing company is not good enough anymore. Being a REMARKABLE company with REMARKABLE customer satisfaction is the Master Gardener Lawn Care standard. If you were driving down a road and saw a field full of big brown cows would you tell your friends that you just saw a field of big brown cows? Most likely you would not tell anyone. But if you were driving down the same road and saw a purple cow in the same field you would probably tell everyone you know. 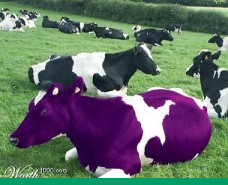 Why, because a purple cow is rare, unique, remarkable and stands out from all the other cows. The same is true when you are driving through your neighborhood on a hot summer afternoon and see all the nice green lawns. Do you tell your friends about the lawns? Most likely not. But if you drive and see several lawns that just stand out. 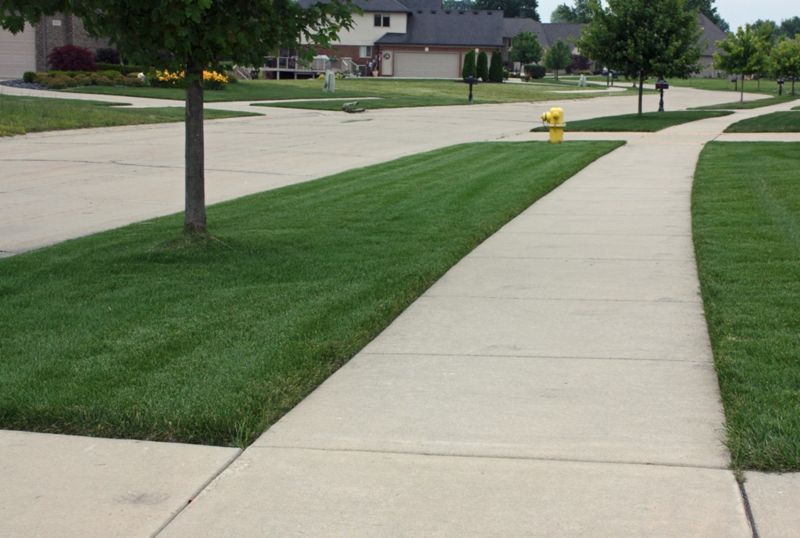 Lawns that are such a dark radiant green they force you stop, get out of your car and go up to one of the houses and ask the owner who fertilizes her lawn. That is the Master Gardener Lawn Care purple cow. Lawns that are REMARKABLE! Many of Master Gardener Lawn Care customers tell us they have done just that. 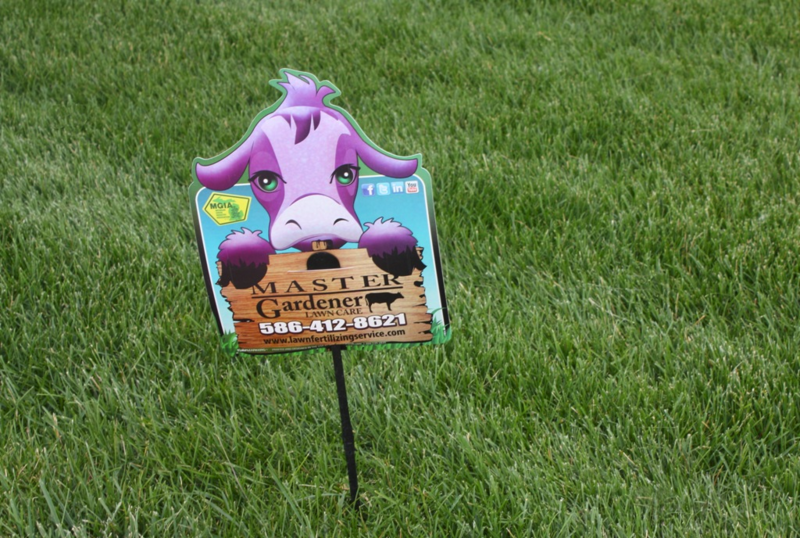 We thrive on being the purple cow of the lawn fertilizing service industry. For over 20 years Master Gardener Lawn Care has succeeded in having the healthiest and greenest lawns in your neighborhood. 98% of all our new business is from referrals and people seeing our signs on their neighbors’ lawns. So, listed below are the same services that all the companies offer, but at Master Gardener Lawn Care we take great pride in performing them better. We have to; we want the next purple cow to be your lawn when your neighbors drive by! 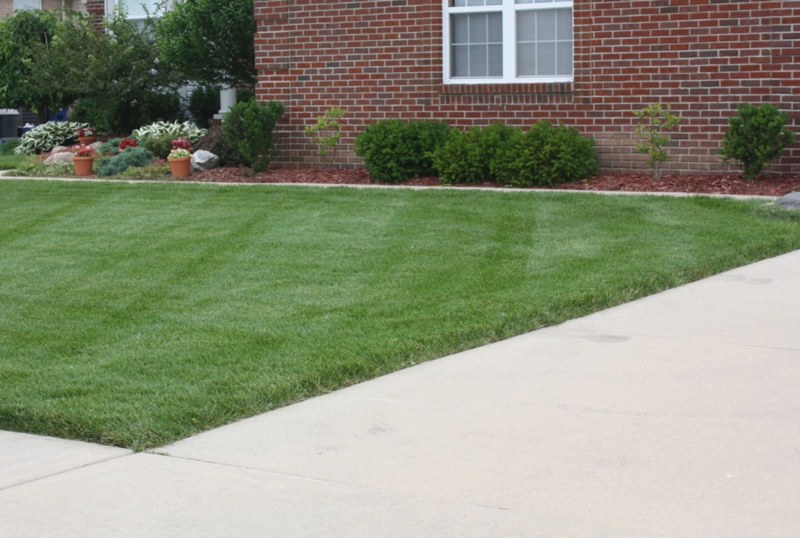 Lawn Care Services Provided Master Gardener Lawn Care uses only the highest quality of professional slow release organic based granular fertilizer products. For more about the purple cow please see the book PURPLE COW by Seth Godin.